The Lawrence and Gibson publishing collective have put together an eclectic evening of entertainment with the release of two new books, accompanied by a debut album for Thursday March 24th. Brannavan Gnanalingam’s Getting Under Sail, a West-African travelogue will be complemented by a similarly themed DJ set by TV Disko. Richard Meros’ Privatising Parts political treatise will be complemented by Don Franks’ political songs. To top off the evening, The Phrenologist will release his debut album Tales. Getting Under Sail chronicles Brannavan Gnanalingam and two other erstwhile Kiwis in their ill-prepared trip through West Africa. Gnanalingam may be familiar to all classes of Wellington readers from his journalistic efforts at the Listener, the Dominion Post, the Lumiere Reader, and Salient. Getting Under Sail is his first book. 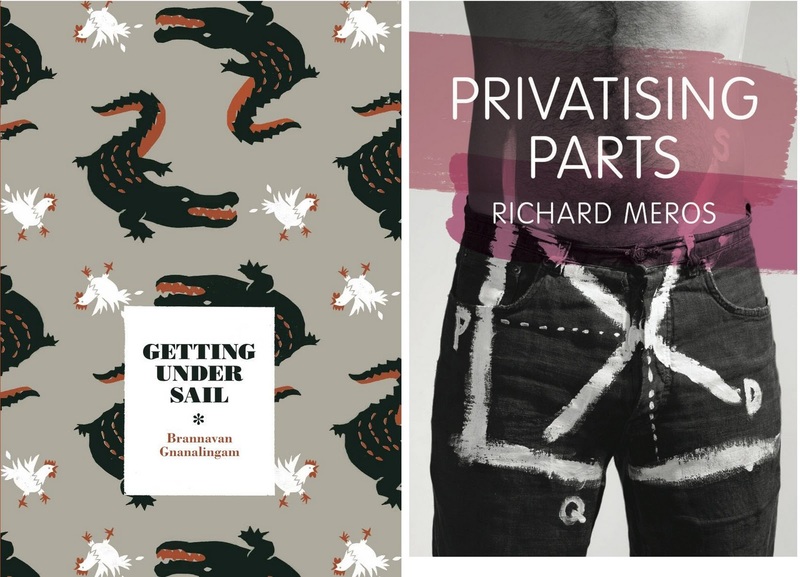 Privatising Parts is the election year follow up to Richard Meros’ first book On the conditions and possibilities of Helen Clark taking me as her Young Lover. As Clark did not take Meros, he decides that it is love itself that is malfunctioning. The vivid logic of Freakonomics meets the tattle-tale polemic of I’ve Been Thinking in the first shot across the bow of the 2011 election. Tales is the debut album by Wellington act The Phrenologist. It consists of nine songs that will drag you on a pleasant journey from the asylum to the opium den. “With Wellington’s street-filling festivals imploding due to a lack of funds, the independent DIY arts scenes are returning to centre stage,” said James Marr of Lawrence and Gibson. Attend the triple launch the Garden Bar, 13 Dixon St, Te Aro from 6pm. Free entry. Drinks and nibblets provided.